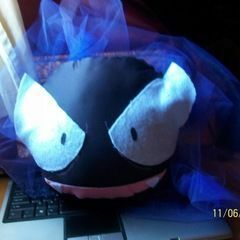 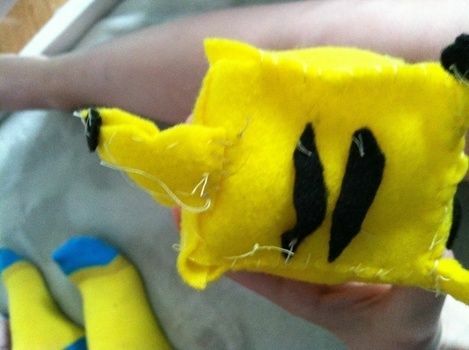 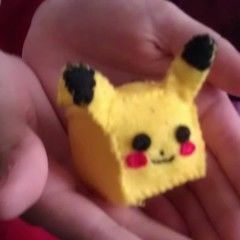 My version of the cubed pikachu plushie!!!! 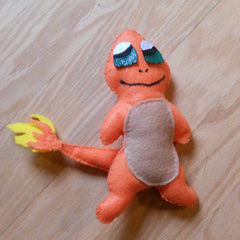 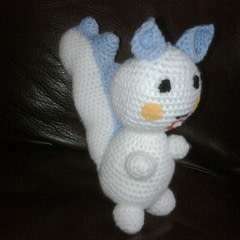 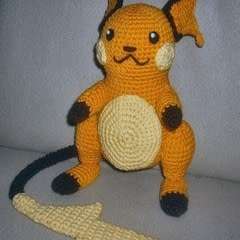 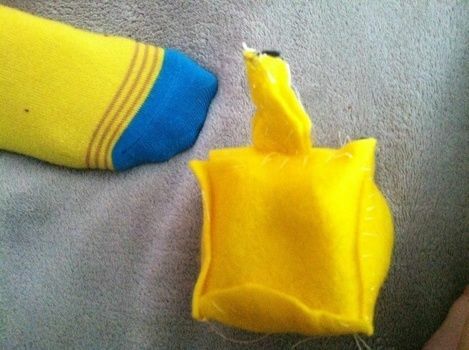 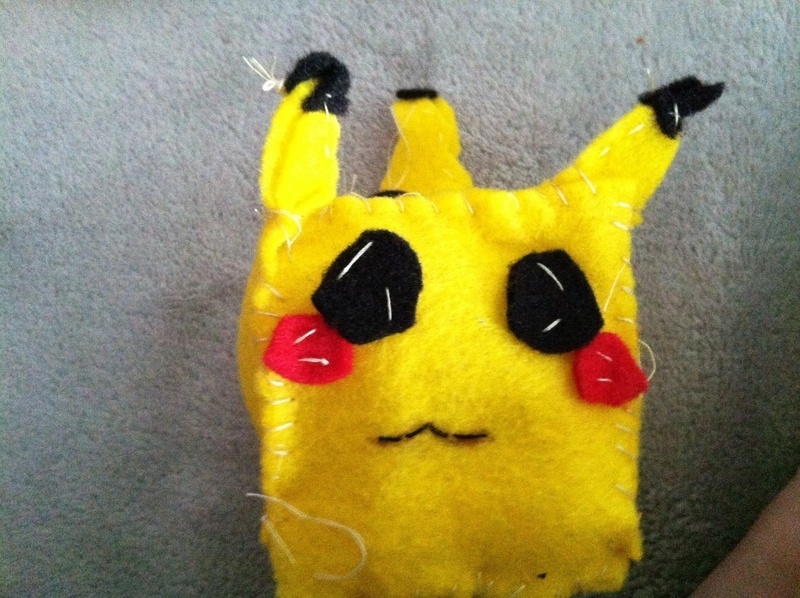 My version of the cubed pikachu plushie. It took me about an hour to make.